Our dairy products are made locally so you can enjoy that farm fresh taste! 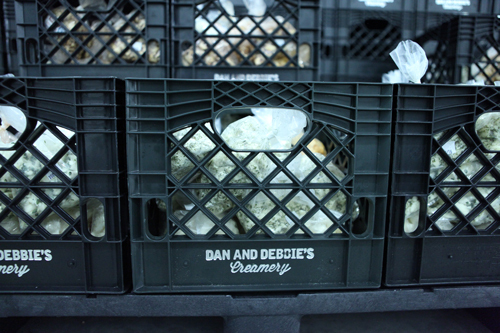 Our mission is to provide the highest quality locally produced farm fresh dairy products to our community. 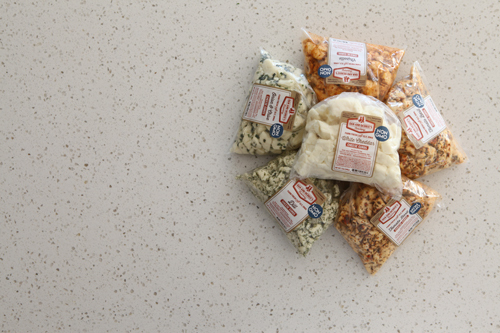 We want to make your choice of dairy products the easy choice. You can’t beat our farm fresh dairy products! We are committed to maintaining the highest quality, freshest products. 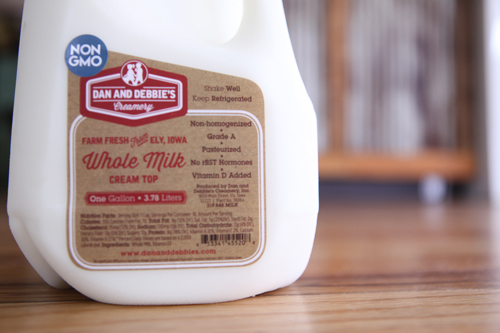 We make all of our products using milk from our family farm and premium quality ingredients. 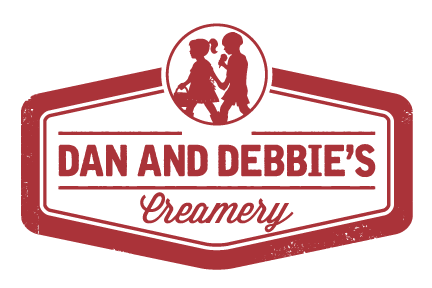 We offer a full line of the best dairy products including milk, ice cream and cheese curds. We control every aspect of our products. We grow the non-gmo crops that the cows eat, we milk the cows that give us the product and we handle the processing and packaging for all of our customers. We take a lot of pride in what we do and believe that comfortable, clean, well fed cows produce the highest quality of milk. Our milk is 100% natural and produced without the use of artificial hormones. 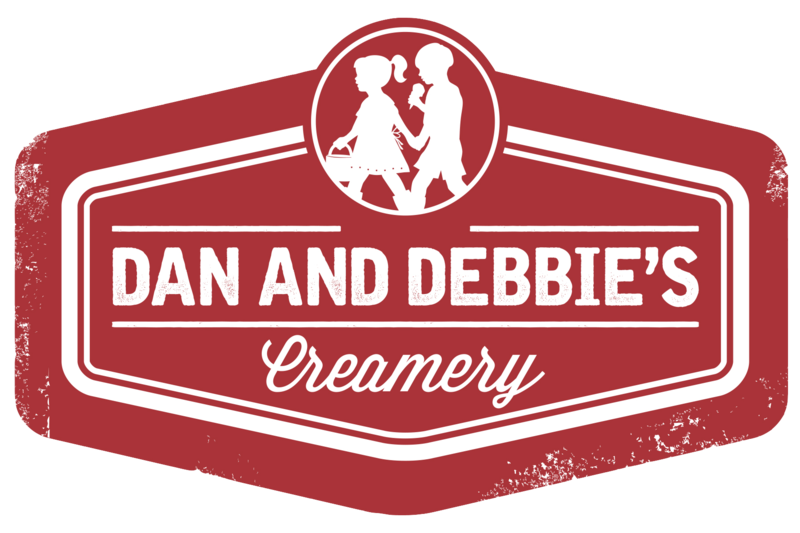 Come to our family creamery in Ely to find out for yourself and see what makes Dan and Debbie’s dairy products different from the rest. This is the story of Dan and Debbie Takes. Two Iowa dairy farmers and their team committed to building a sustainable farm and modern day dairy processing facility in Ely, Iowa. We want you to know that your milk comes from a good place and we offer a full line of the freshest dairy products right from our farm. We currently have Cheese, Hand Crafted Ice Cream and Cream Top Milk. Without all of these wonderful partners, our family creamery and farm wouldn’t be what it is today. We are incredibly blessed and grateful for their support and are proud to serve their customers with our fresh local dairy products.